If your looking for crab nets, look no further. 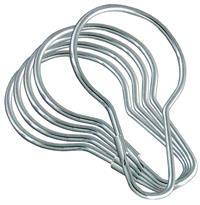 Our selection of crab nets has everything you need for your operation. 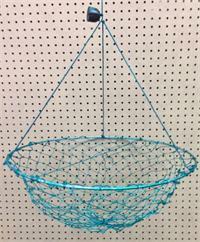 We carry single ring and double ring crab nets for handling the most lively of catches. 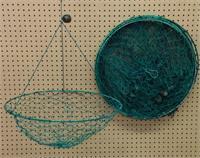 Available in a variety of sizes, our crab nets will accommodate small crabs right up to larger species. 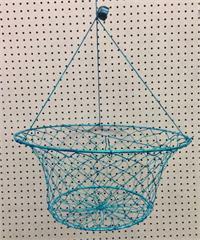 These simple, time-tested designs are great for a diverse range of crabbing activities. 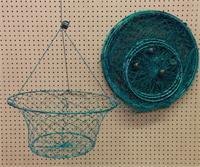 For durable nets that won’t let your catch escape, our crab nets are an excellent choice.